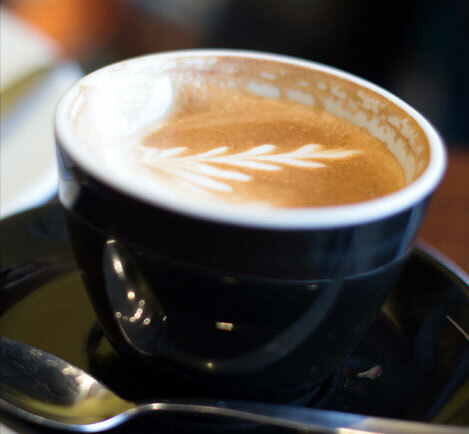 At Caribé Café, we roast our coffee daily so we can offer the finest in take-away espresso, and fresh whole beans. All of our whole bean coffee is imported fresh from The Caribbean, Central and Latin America. Small batches roasted by origin in our Has Garanti Turkish drum coffee roaster. Post blended by hand daily we roast each origin in a specific way. We are then able to ensure maximum flavour and cup characteristic of each blend and single origin on offer. Our Gold Medal Winning Blend, Caribe Gold, can be purchased in packs of both ground and whole beans.